When the weather is fine, the optical signal transmission distance can reach more than 100 kilometers, even when in a cloudy night. 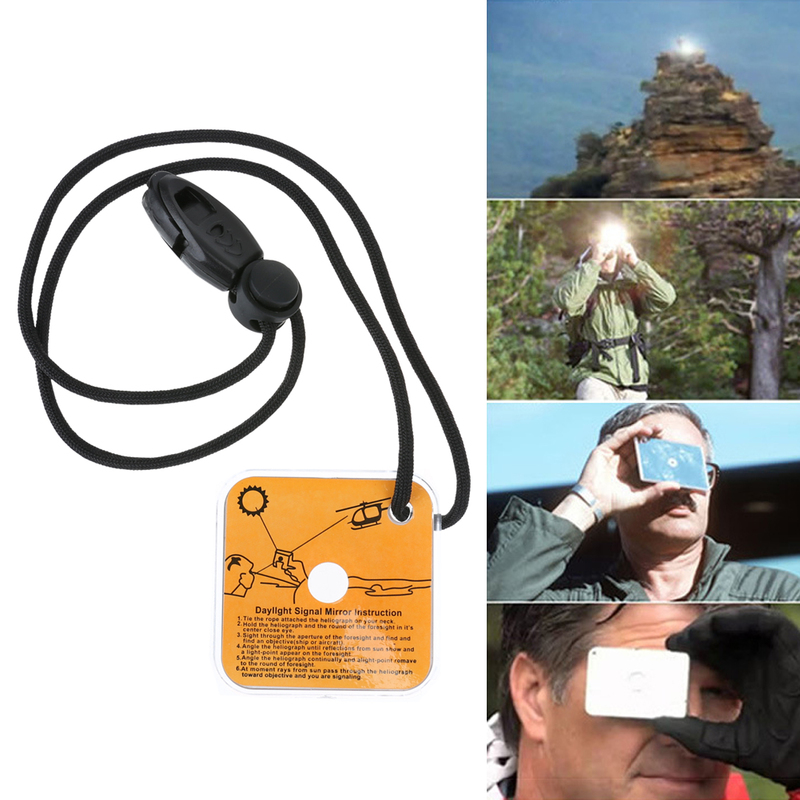 Great for outdoor long distance communication, sending reflective survival signal. Aim the target, fast and precise signal delivery.